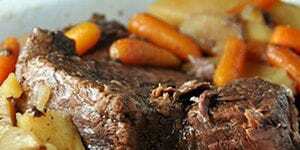 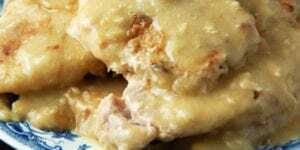 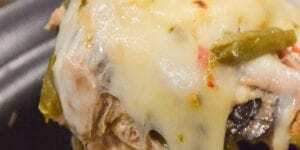 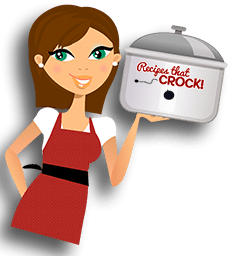 Crock Pot Dump Cake Recipes: Friday Favorites - Recipes That Crock! 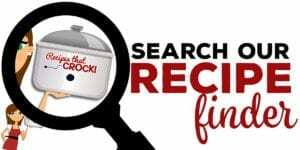 This week for our Friday Favorites we have Crock Pot Dump Cake Recipes we have Crock Pot Apple Spice Dump Cake, Crock Pot Peaches ‘n Cream Dump Cake, Crock Pot Cherry Pineapple Dump Cake, Crock Pot Apple Dump Cake and Crock Pot White Chocolate Cherry Dump Cake! 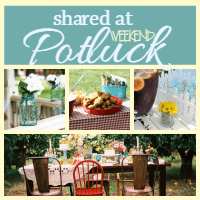 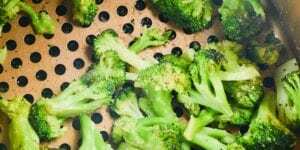 While we take a break from our Whatcha Crockin’ Wednesday linky parties, we thought we would do a similar format to share with you some of our favorite recipes from Recipes That Crock and some of our favorite bloggers from around the blogosphere with a Friday Favorites series. 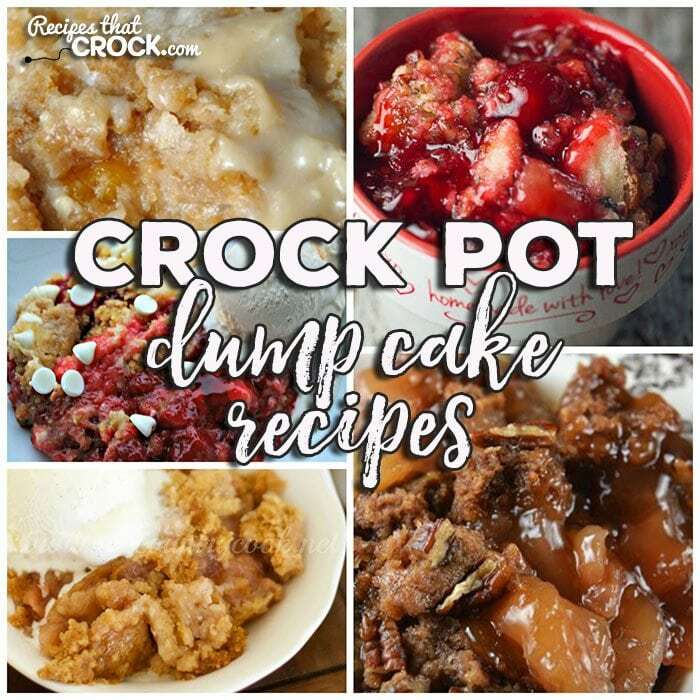 First up is Crock Pot Dump Cake Recipes and boy do we have some treats for you! 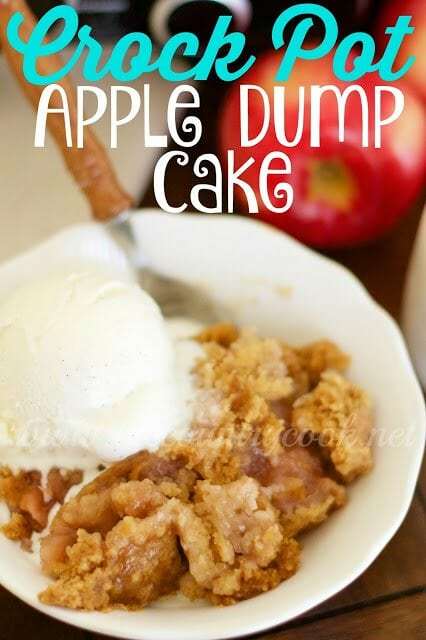 I love this Crock Pot Apple Spice Dump Cake. 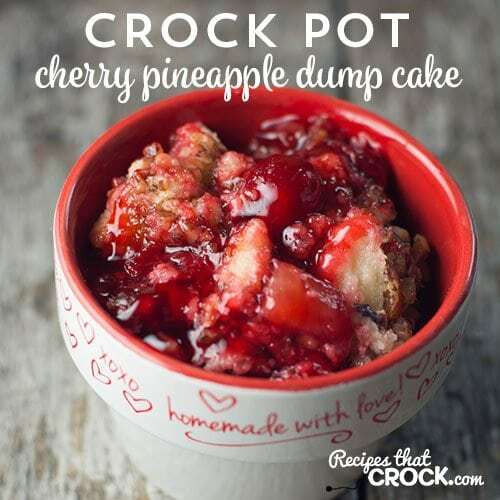 One of Cris’ favorite dump cakes is this yummy Crock Pot Cherry Pineapple Dump Cake. 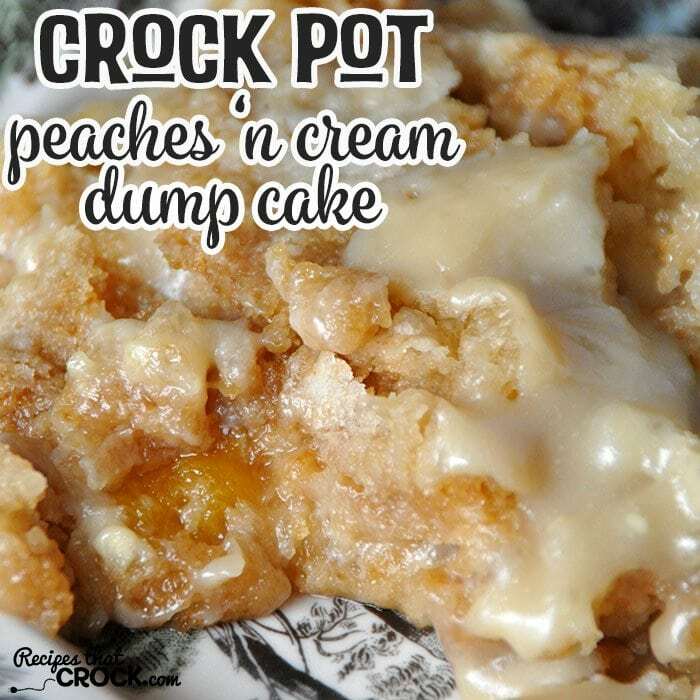 This Crock Pot Peaches ‘n Cream Dump Cake I made up is delicious! 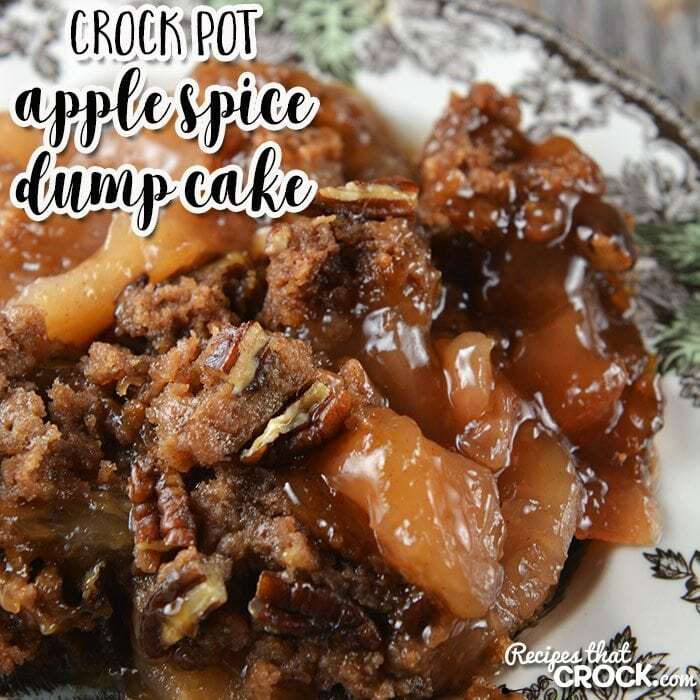 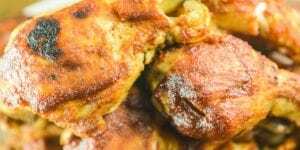 The Country Cook has a wonderful Crock Pot Apple Dump Cake. 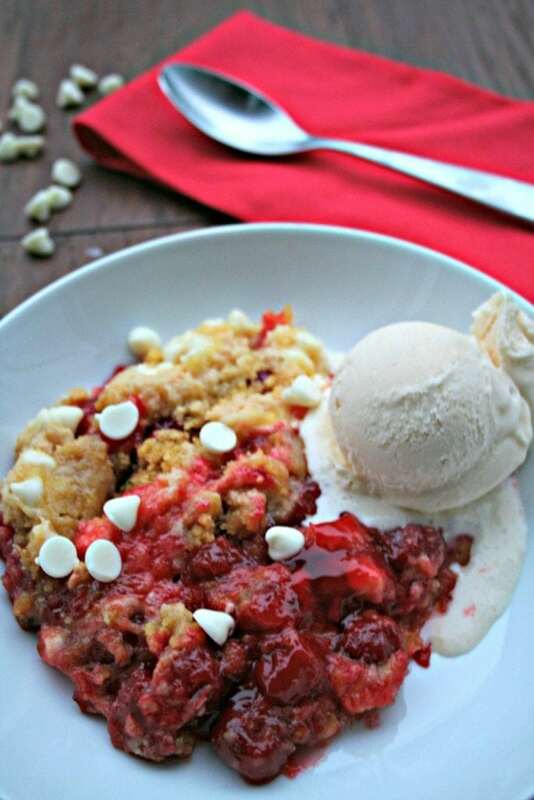 You definitely don’t want to miss this White Chocolate Cherry Dump Cake over on The Magical Slow Cooker.